Home Thinking about Buying a Property in Luxor? 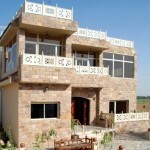 Thinking about Buying a Property in Luxor? 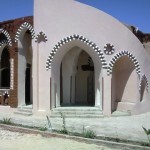 Looking for Egypt Property for Sale? Make your money go further and get your dream home. 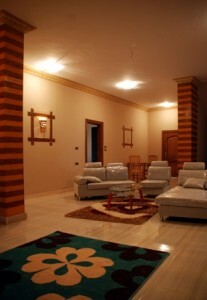 You can buy property in Egypt for investment, for retirement, for holidays with friends and family. Location, location, location matters as much in Egypt as it does anywhere else. Luxor is popular with people looking for culturally rich experiences, the Red Sea is popular with those looking for discos and a beach holiday, Cairo apartments for the city dweller. 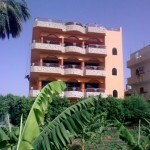 We have a wide range of Luxor apartments for sale, flats for sale, villas for sale and even land for sale. 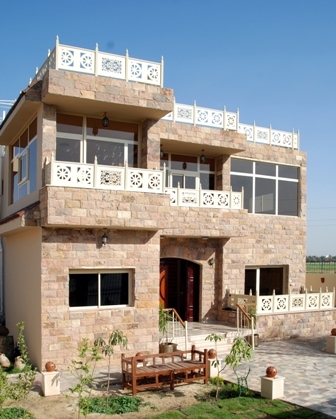 You can choose from every kind of property in Luxor, Egypt. Our property is centrally located in the middle of historic Luxor, walking distance of the tombs, temples and shops. Enjoy the full Egyptian experience and live in the heart of historic Luxor, the world’s largest open air museum. Reduced cost of living, a peaceful way of life, retirement without expensive bills or heating costs and living amid the friendly Egyptian people. With us always there in the background ready to assist with everyday life, removals and immigration advice. Buy direct, no agents, no fees. The Egyptian Government goes out of its way to help foreign investors and has recently changed the law to protect them further. We have made sales under these new rules as all our land is fully registered and transferable. We can provide references from satisfied clients, we were also featured in A Place in the Sun and we are fiercely proud of our international reputation. Want to benefit from your investment property in Luxor with no hassle, use our experience in Egypt rentals. Market your holiday home under the Flats in Luxor banner. We will manage your property and provide full tour services to your holiday guests. Next step, come stay in one of our holiday properties and view our wide range of properties. The cost of your holiday accommodation will be deducted from any future sale.